Epic Aircraft CEO Doug King said performance of the Pratt & Whitney Canada PT6A-67A-powered airplane is coming in better than expected. Final numbers will be released closer to certification, he said. 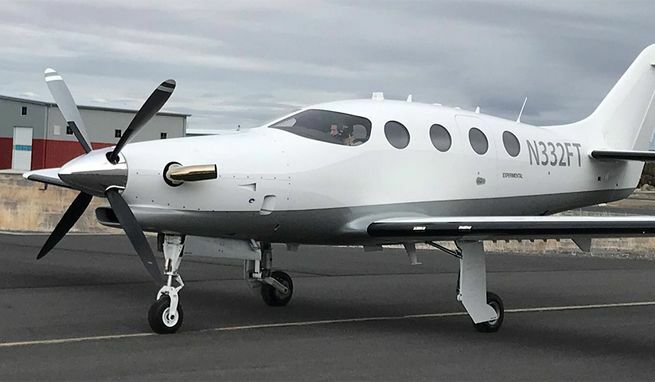 Preliminary figures released previously by Epic estimated of maximum cruise speed of 325 ktas, range of 1,650 nm and a 34,000-foot ceiling, all of which would put the $3.25 million E1000 in rarefied territory with Daher’s class-leading TBM series. The second prototype, known as FT2, is being used for interior and cabin functionality testing along with final evaluations of fuel, hydraulic, avionics and environmental systems. It joins the first prototype, which first flew in December 2015 and has since wracked up more than 500 flying hours. 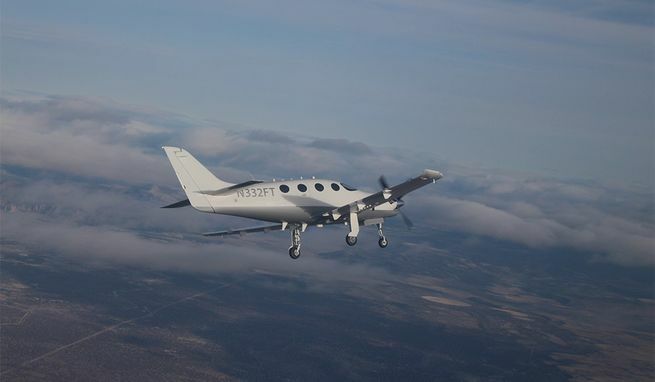 Epic Aircraft’s second prototype, known as FT2, in flight. Ultralight Aircraft Engines: It’s Electric! Will Recent Air Disasters Mean Stricter Rules For Aircraft Engine Maintenance?